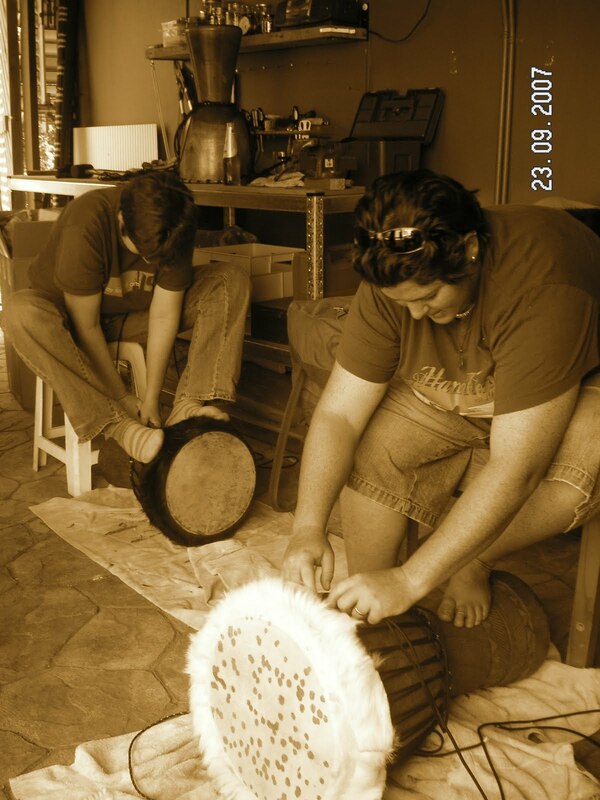 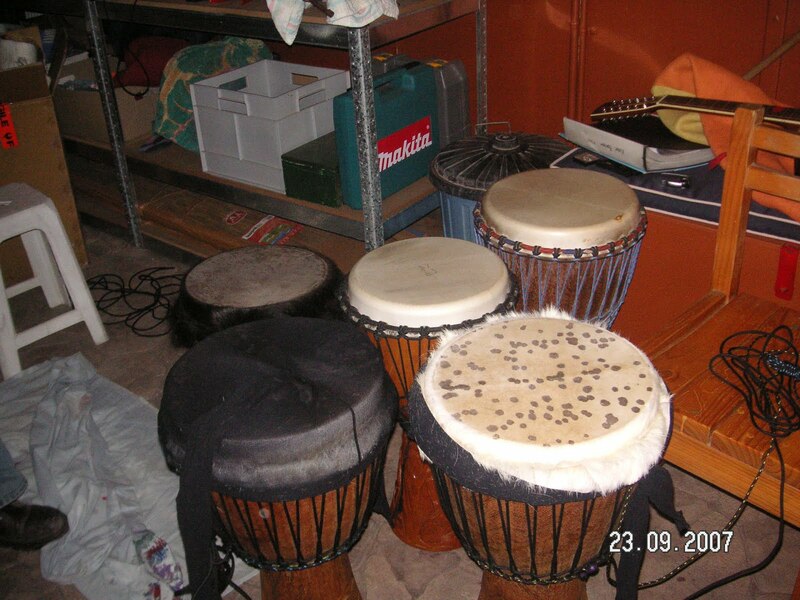 Pelican Zen hosts African Drumming Workshops and Drum Circles in Mackay Queensland and also is a performance duo. 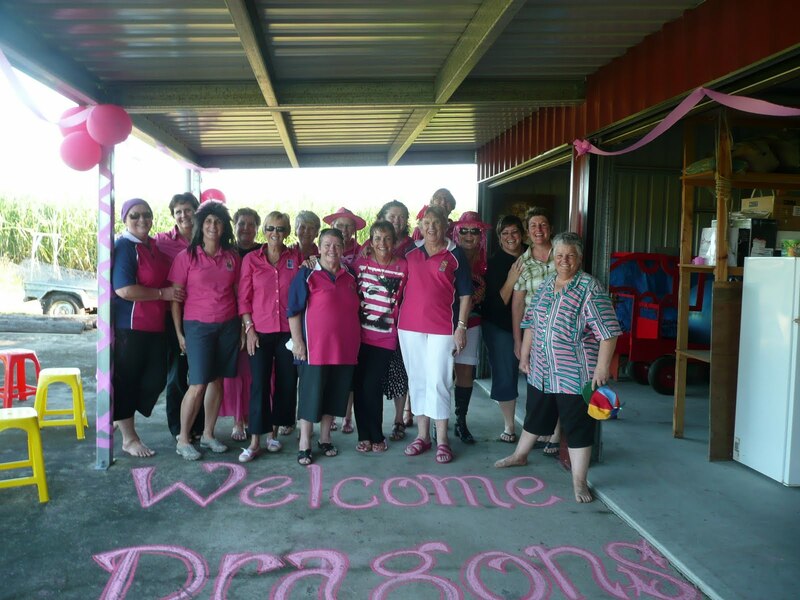 Listen to Jennifer, Lorrie, Karen, Sandi and Kate in an interview with Kim Kleidon on ABC Tropical North. 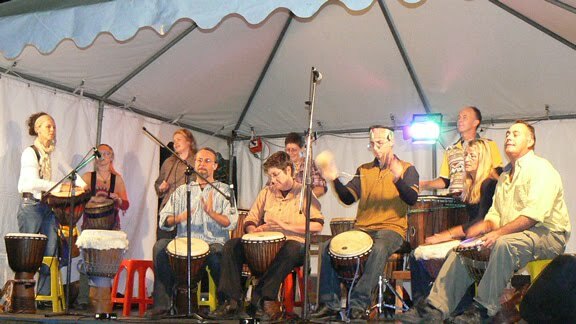 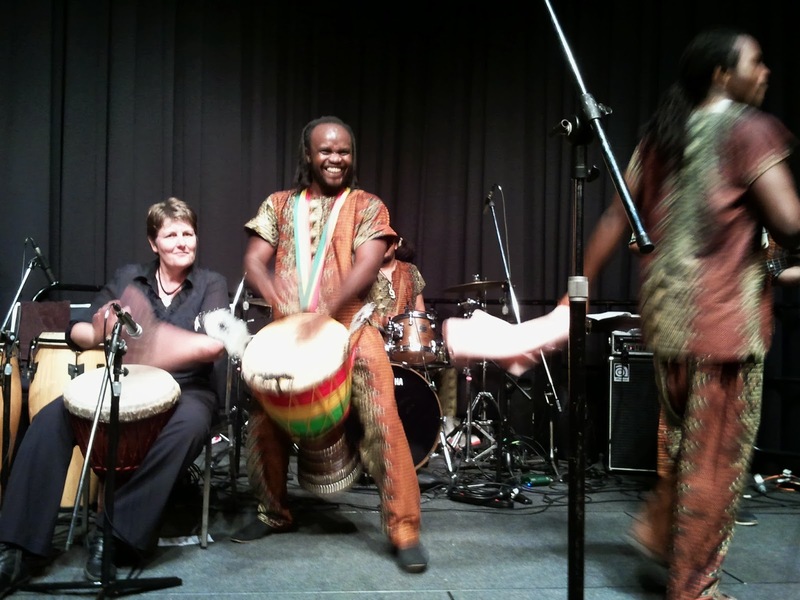 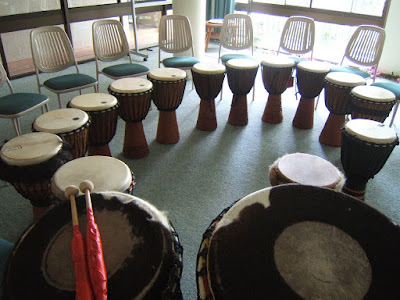 Jennifer Emmett has been playing and teaching African Drums since 2002. 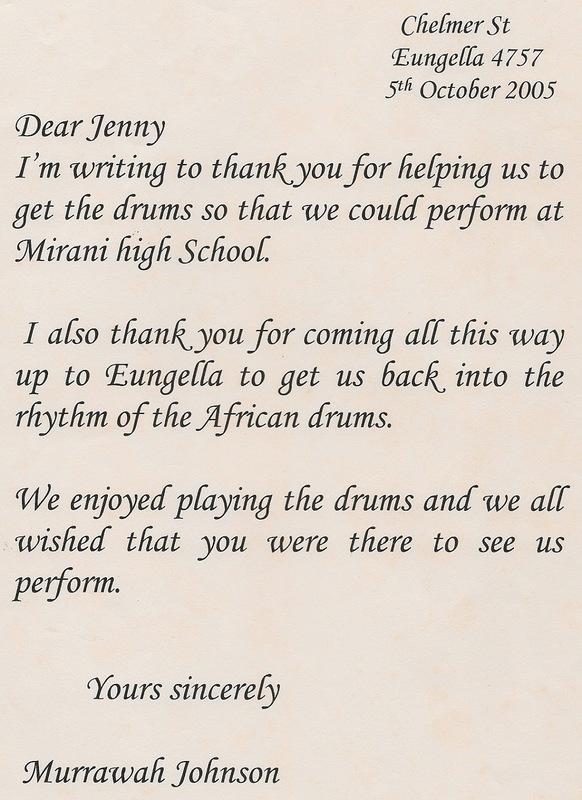 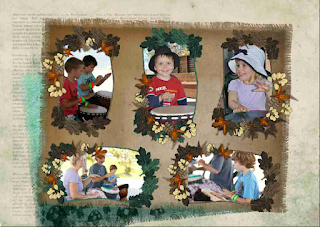 In 2014 Jennifer has teamed up with the Mackay Women's Centre to deliver a series of Women's Drumming Workshops. 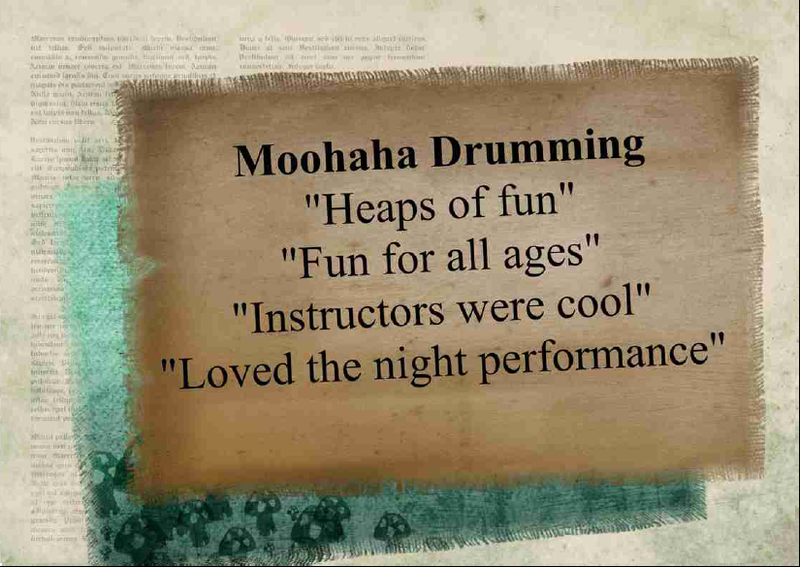 Beginners drumming workshop for Community Sectors Managers from across Queensland. Jennifer and Karen returned to the Bowen Childrens Festival to run a beginners workshop for the children above 12 and hands on drum play for the younger children. 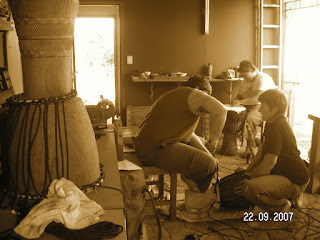 Thanks Bowen we had a great day. 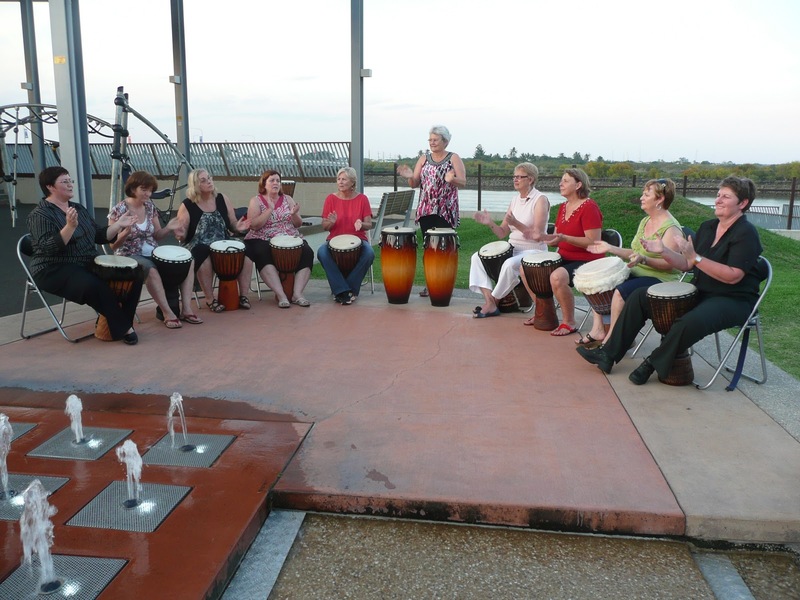 Jennifer and Karen ran womens drumming workshops at the Mackay Womens Centre between October and December the group performed at the Bluewater Quay on Monday 12 December. 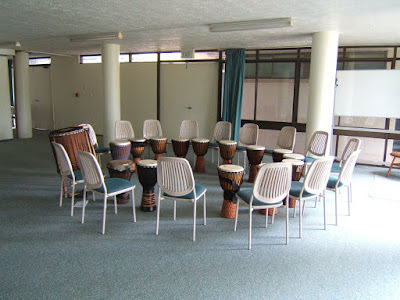 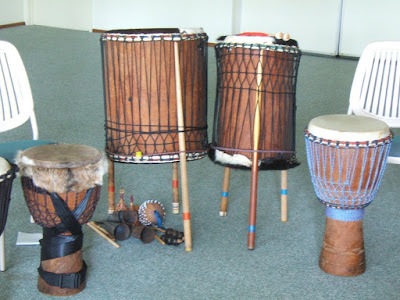 On Saturday 9 April Jennifer ran a beginners drumming workshop with Calen community members and will support the to establish a local drumming group. Cheryl organised a Magical Mystery Tour for the Dragons Abreast crew on Saturday the 10th of April. One of the surprise stops was to do body percussion, singing and African Drumming with Karen and Jennifer. 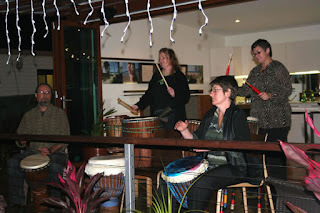 We then ran a number of full moon drumming nights for the Dragons Abreast members sharing singing, drumming and food. 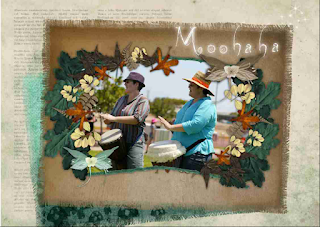 Jennifer & Karen have established a new performance group called Moohaha. 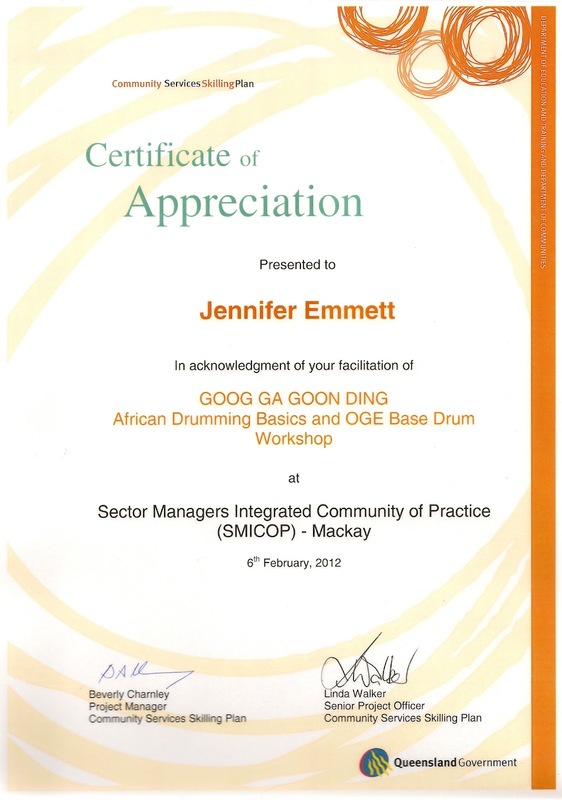 In January Jennifer and Karen were contracted to deliver a youth Drumming workshop. Jennifer and Karen ran workshops at the Bucasia Neighbour day, the Child safety week event at Andergrove and at the Tempo Lifestyles full moon party.(http://www.tempobucasia.com.au/tribal_drumming_event.htm). Jennifer and Karen ran workshops and organised performances with the Zinzabar Drummers. 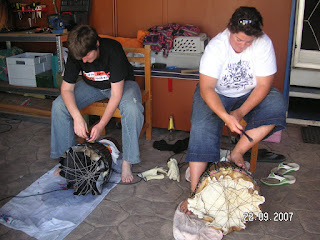 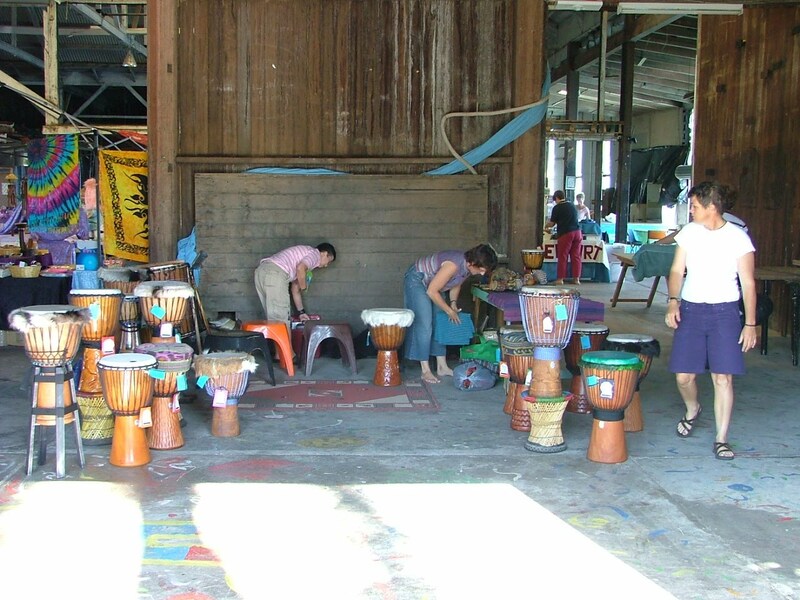 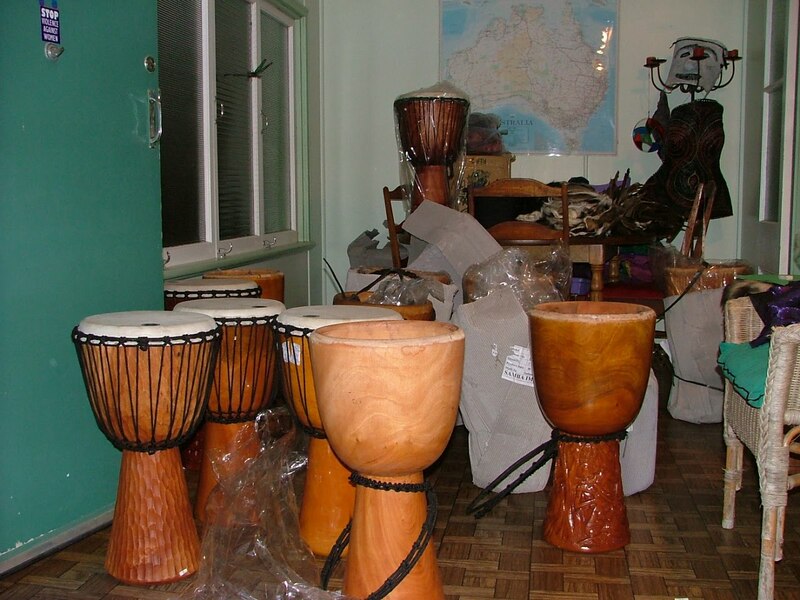 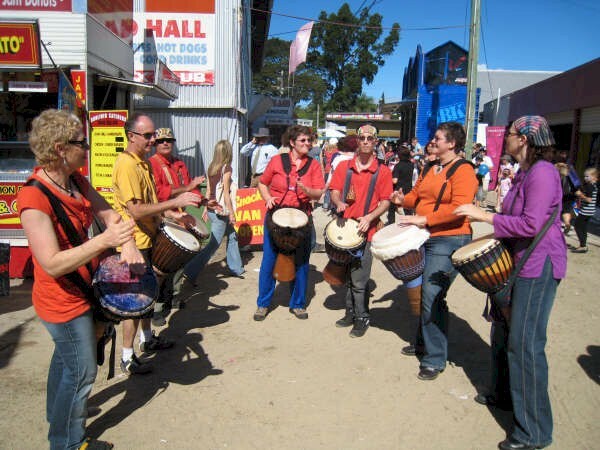 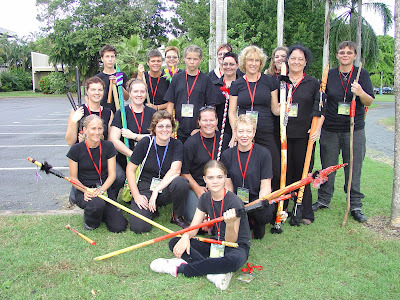 Jennifer and Karen ran women's drumming workshops in Mackay and Airlie Beach. 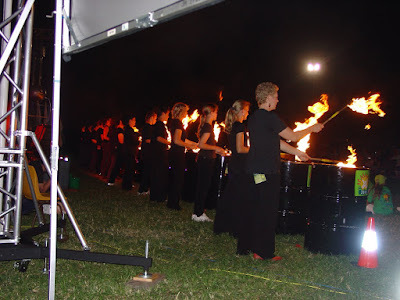 Established a fire drum performance for the Whitsunday Anglican School art show. Ran beginners drumming workshops with Zinzabar. 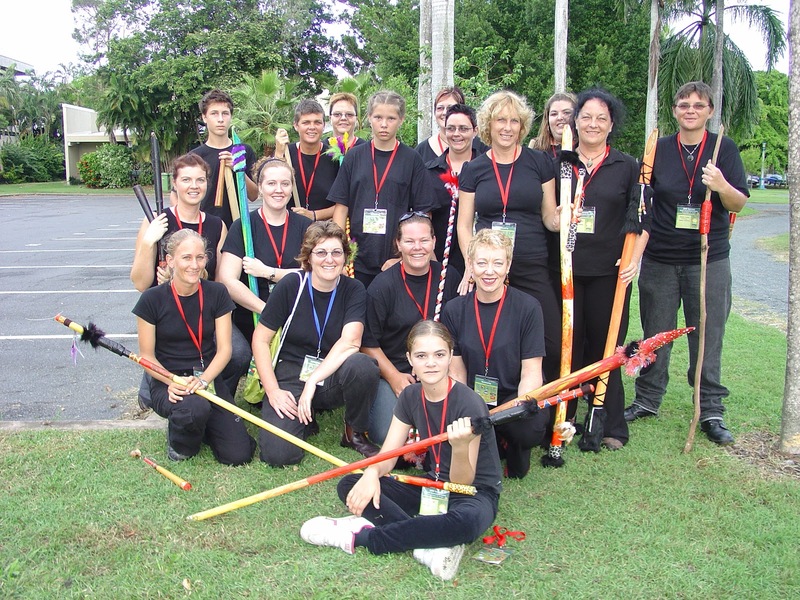 Jennifer and Karen worked with a group of community members to establish an opening performance for the 2006 Suncorp North Queensland Games. 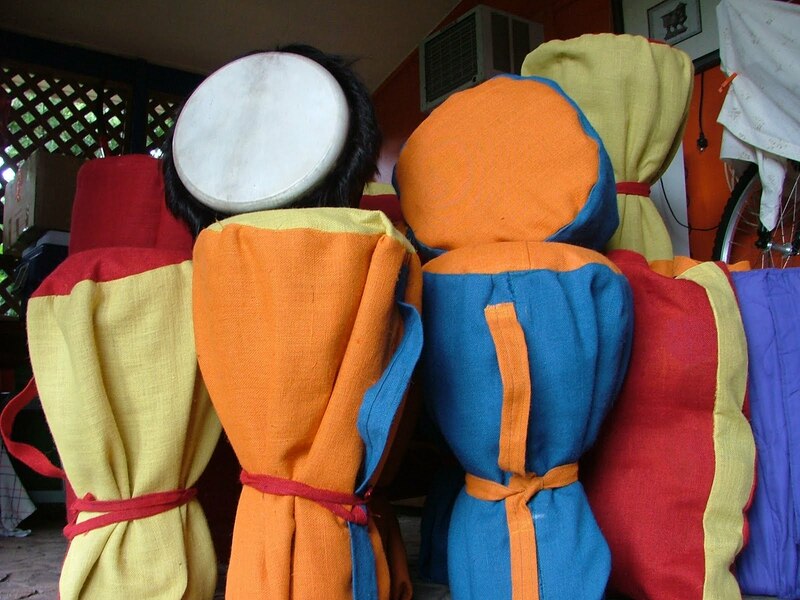 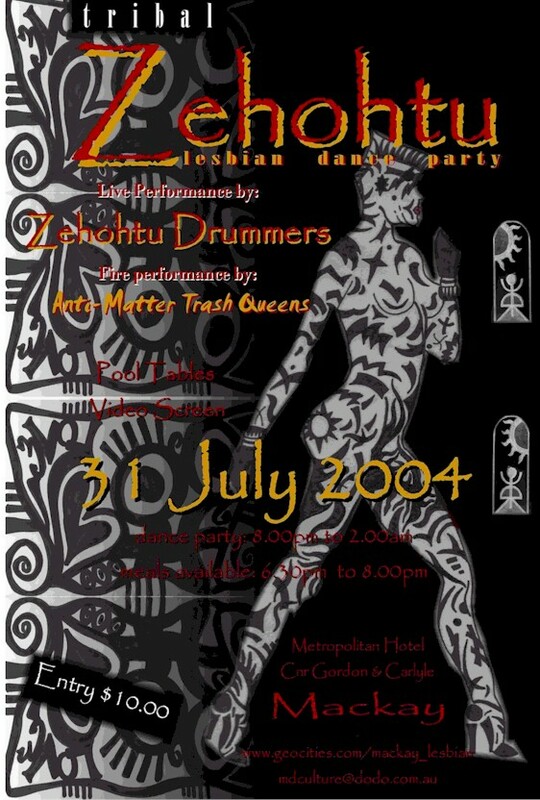 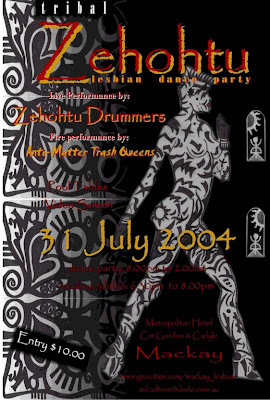 Jennifer ran workshops for the Zehotu Drummers resulting in numerous performances.